The world of eSports is on the brink of massive changes if recent rumors are to be believed as a new report suggests that Activision Blizzard could potentially be finalizing the purchase of Major League Gaming, one of the leading brands in eSports entertainment. 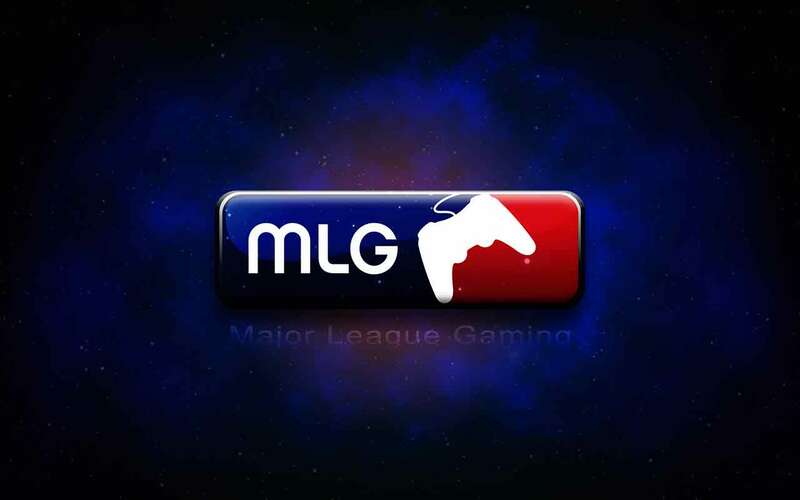 The rumors come from a post on the eSports Observer which states that Activision Blizzard is in the process of purchasing Major League Gaming for $46 million, although neither Activision Blizzard or Major League Gaming have offered to comment on the situation. We’ll keep you posted should anything more official come to light.